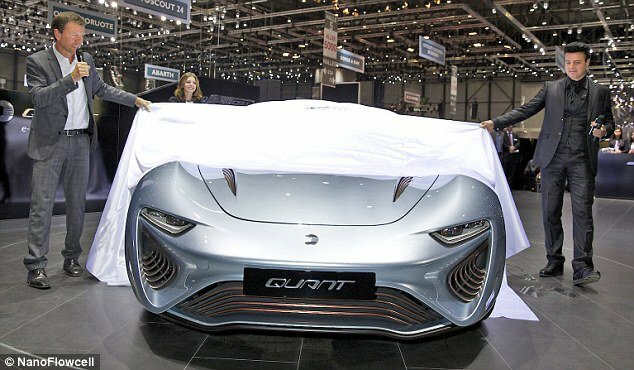 It works just like a hydrogen fuel cell except that the liquid used for storing energy is saltwater. This isn’t far from the water powered car, an idea labelled as a conspiracy by many despite the massive amount of evidence behind it. The car carries the water in two 200-litre tanks, which provide a range of up to 373 miles (600km). Inside is a full-length interactive dash, with wood-theme features and an Android-based entertainment system.